Sooth your spirit with the artfully created and crafted Moonlight on the Lake MatMates scenic doormat or welcome mat. Designed primarily to be used outdoors this mat is manufactured to withstand the rigorous abuse of the elements but is still classy enough to be utilized indoors as a stand-alone mat. Pair it indoors with our indoor tray for a good ergonomic foam standing surface or pair it with our outdoor tray to dress up your mat on your front porch. This Moonlight Scenic MatMates is 18" x 30" when used as a stand-alone mat. 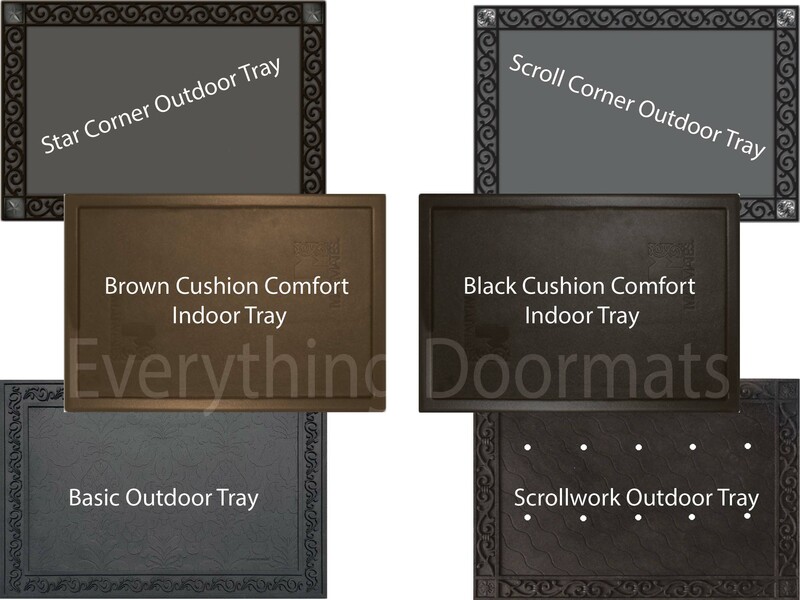 Note: The Moonlight on the Lake Doormat is pictured in our Scroll Corner Outdoor Tray. The outdoor trays and cushion comfort trays are sold separately.